"Naranja" Santa Fe Cowgirl Boot, by Liberty Boot Co. 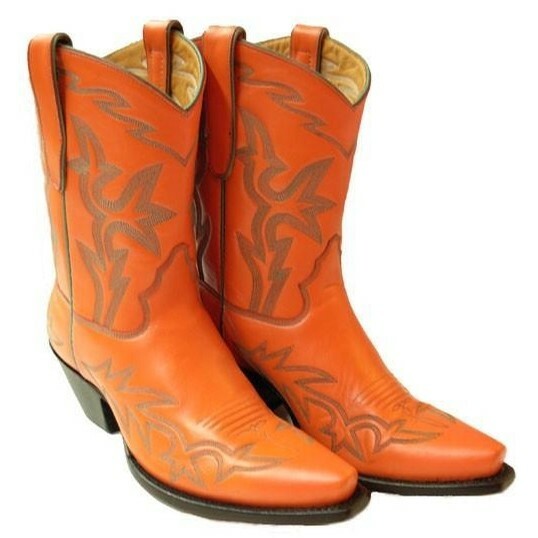 This awesome little orange boot isn't just for Bronco land! The orange of this boot is universal - a bit "tangerine peach"